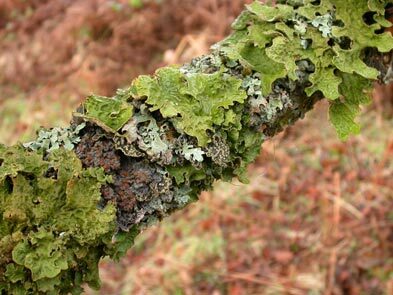 Lichens are an incredibly important part of local biodiversity and are a key part of the UK’s contribution to global biodiversity. ‘Biodiversity’ is the biological wealth generated over 3.8 billion years of evolution, encompassing genes to species to ecosystems. Biodiversity is now threatened: human activities have increased rates of species extinction to more than 1000 times the ‘background level’, and we are orchestrating a major global extinction event. When people choose to celebrate or protect ‘biodiversity’, they might think of Australia’s Great Barrier Reef, the Brazilian Rainforest or the great plains of Africa. Few people realise that Scotland is internationally important in terms of biodiversity, particularly for the richness of its cryptogamic (a plant or plant-like organisms that reproduce by spores and do not produce flowers or seed) plants and fungi. Cryptogamic plants and fungi account for over 84% of global ‘botanical’ diversity. They include the ferns and horsetails, algae, mosses, liverworts and fungi including lichens. Scotland is a European ‘hot-spot’ of lichen diversity. 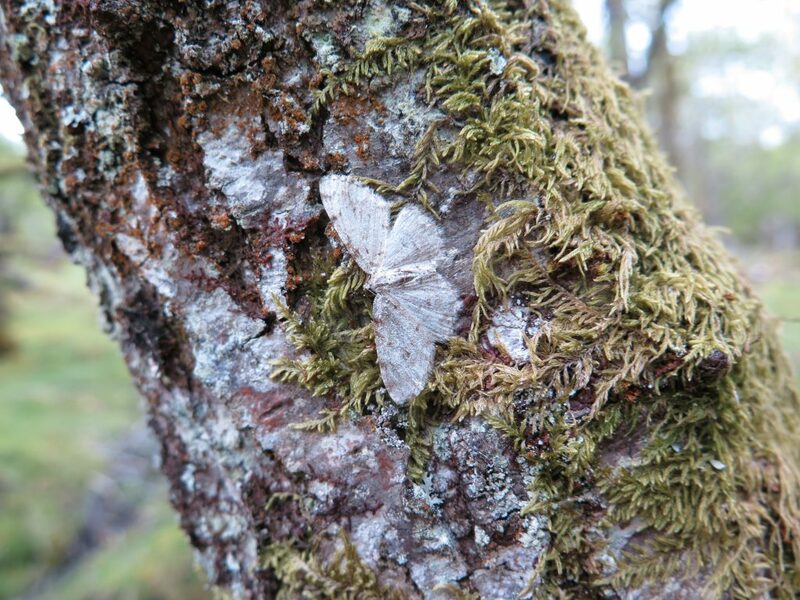 Scientists at RBGE carry out research to understand and protect Scotland’s lichens. An ecosystem is a living community of plants and animals within a natural environment and the interactions between living and non-living components of that environment. 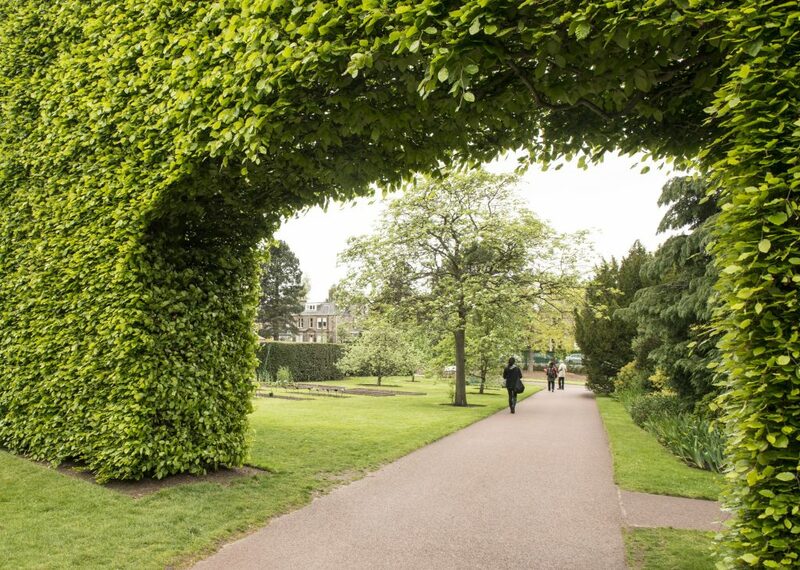 The Royal Botanic Garden Edinburgh has an active research programme to discover, protect and restore Scotland’s lichen diversity. Click here for further information.